Intuit has released QuickBooks 2017 R8, which is available via automatic updates. You can also go to the QuickBooks Update site to download the patch. I’ve not had a chance to test this update. I recommend that you wait a week or two to see if anyone runs into any problems. I don’t expect any problems, I’m just cautious when it comes to updates. However, if you are filing 1099’s right now, or if you use Capital One Bank, you probably should install this update right away. This release updates QuickBooks 2017 to the latest 1099 Compliance changes from the IRS for tax filing. It includes support for a new functionality in the 1099-Misc forms printing wizard in the Vendor Center to allow you to enter State tax withheld and Payer’s State ID with verification for two states, Wisconsin and New Jersey. Currently this is not stored in the database, it will only be entered in the wizard for immediate printing. Intuit says that in an upcoming release, these form elements will also be saved in the company file for later use. Starting December 19, 2017, Capital One Bank will discontinue support for the Direct Connect service. Express Web Connect service will replace Direct Connect, and the impact will extend to loss of Bill Pay functionality, in addition to statement download. Confusing? Please see this Intuit support article for detailed information. 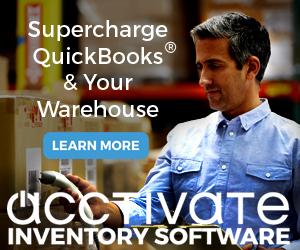 This release fixes an issue that would cause QuickBooks to crash when opening the Inventory Center. This release fixes an issue with exporting of Transaction Detail report when adding Ship To columns. 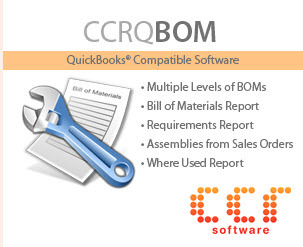 This release fixes an issue where QuickBooks would crash while exporting a report to an existing Excel sheet which is in use. 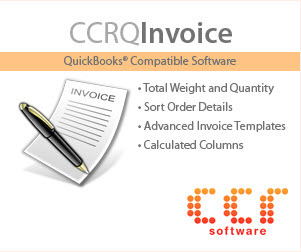 This release fixes an issue while saving an invoice after copying/pasting any billable items. This release fixes an issue with the shortcut for copy and paste a line.